Position Name: Block Project Manager (45 Posts)CTS* (Monthly) **(Excluding other benefits) Rs. 31684 to Rs. 43300. Qualification & Experience: PG degree/diploma in management/social work/rural development/rural management/agriculture and allied from premier institutes. (Fresher can apply). Or Post graduate in any discipline from recognized institutes/university with minimum 2 years of post-qualification relevant experience. Or Graduate in any discipline from recognized institutes/university with minimum 4 years of post-qualification relevant experience. S/he should have worked/managed a development programme in SHG/ Livelihoods promotion programme, leading a team of field workers. Experience in SHG Bank linkage and liaison with government officials is essential. Qualification & Experience: MBA (marketing, finance, HR)/PG diploma or degree in Rural Management/MSW preferably from reputed institute with minimum 7 years experience (of which 3 years should be of senior manager level) in large set up of development program/project specifically for promotion of non‐farm based enterprise/business to improve livelihoods of poor. S/he should have experience of promoting producers’ companies, facilitating their operations and establishing market linkages for better price of produce. S/he should also possess skill of establishing business network and liaison with business enterprises, government and service provider agencies. Strong communication skill and knowledge of working with MS office environment is essential. 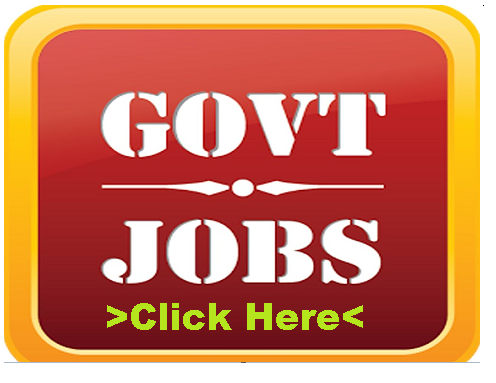 District Project Manager (06 Posts), CTS* (Monthly) **(Excluding other benefits)Rs. 44440 to Rs. 72292. Qualification & Experience: For Government Officials- Individuals from Bihar State Services with minimum 5 years of relevant experience or individuals from other government line department/ banking institution with minimum 5 years of relevant experience are eligible to apply for the position.For candidates from open market- PG degree/diploma in management / social work/rural development / rural management/agriculture and allied from premier institutes with minimum 5 years of post-qualification relevant experience. Or PG degree/diploma in management/social work/rural development/rural management/agriculture and allied from any other institutes with minimum 7 years of post-qualification relevant experience. S/he should have experience of successfully leading large and multidisciplinary team as well as executing livelihoods program, liaisoning with district administration, having demonstrated leadership skills in rolling out organisational policies and interventions across District. Position Name:Manager- Institution Building & Capacity Building (IB&CB (26 Posts)-CTS* (Monthly) **(Excluding other benefits)Rs. 32872 to Rs. 45016. Qualification & Experience: For Govt. 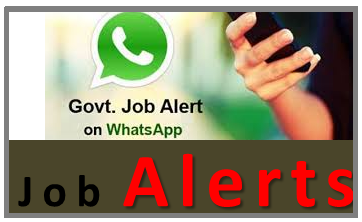 Officials (on deputation basis) Government Officials from line departments/banking institutions with minimum 3 years of relevant experience. Or For candidates from other than Government-PG degree/diploma in management/social work/rural development /rural management/ agriculture and allied from premier institutes with minimum 3 years of post-qualification relevant experience. Or PG degree/diploma in management/social work/rural development /rural management/ agriculture and allied from any other institutes with minimum 5 years of post-qualification relevant experience. Work experience should include successfully managing training and capacity building events in livelihoods/MF/SHGs programmes. S/he should have sound understanding of participatory training methodology and skills of trainer. 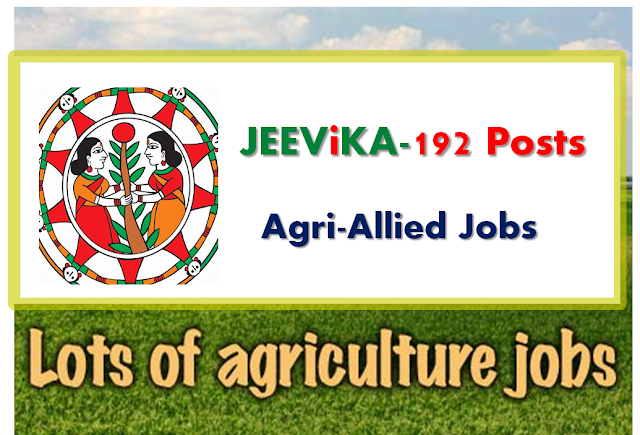 Position Name: Manager-Livelihoods (Farm) (24 Posts) CTS* (Monthly) **(Excluding other benefits): Rs. 31684 to Rs. 43300. 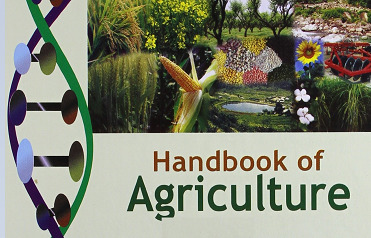 Qualification & Experience: PG degree/diploma in rural management/agri-business management/agriculture and allied from recognized institutes/ university with minimum 2 years of post-qualification relevant experience. Or Graduate degree in Agriculture and allied from recognized institutes/university with minimum 4 years of post-qualification relevant experience. Position Name:Manager – Micro Finance- CTS* (Monthly) **(Excluding other benefits)Rs. 31684 to Rs. 43300. Qualification & Experience: PG degree/diploma in management/social work/rural development/rural management/banking/ agriculture and allied from premier institutes. (Fresher can apply). Or Post graduate in any discipline from recognized institutes/university with minimum 2 years of post-qualification relevant experience. Or Graduate in any discipline from recognized institutes/university with minimum 4 years of post-qualification relevant experience. S/he should have experience in managing financial products and interventions in community based organisation, which will be specific to the requirement of the district development intervention in SHG programme. Position Name:Procurement Manager- CTS* (Monthly) **(Excluding other benefits)Rs. 31684 to Rs. 43300. Qualification & Experience: PG degree/diploma in social work, rural development, management, agriculture and allied from premier institutes. (Fresher can apply). PG degree in commerce/economics/ ICWA /CA (inter) with at least 2 years post-qualification relevant experience. S/he should have experience in handling and supporting procurement in any organisation/agency/Govt. etc. Qualification & Experience: Fresh post graduate diploma or degree in agriculture and allied, social work, rural management / development, management, from premier institute. Or Post graduate/ graduate (regular course) in any discipline with minimum 2/4 years relevant experience in managing financial products and interventions in community based organisation, which will be specific to the requirement of the district development intervention preferably in SHG programme. Proficiency in working with MS office is a must. Position Name:Manager-Livestock- CTS* (Monthly) **(Excluding other benefits)Rs. 31684 to Rs. 43300. Qualification & Experience:PG degree/diploma in rural management/agri-business management from recognized institutes/ university with minimum 1 year of post-qualification relevant experience. Or Post graduate in veterinary science/animal husbandry/dairy technology/fishery from recognized institutes/university with minimum 2 years of post-qualification relevant experience. Or Graduate degree in veterinary science/animal husbandry/dairy technology/fishery from recognized institutes/university with minimum 4 years of post-qualification relevant experience. The relevant work experience includes managing off farm/non-farm based livelihoods activities/Micro-enterprise. 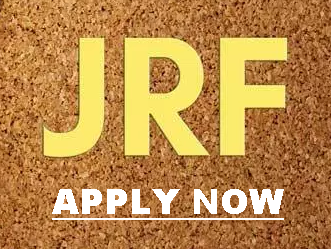 Position Name:Manager – Monitoring & Evaluation- CTS* (Monthly) **(Excluding other benefits)Rs. 31684 to Rs. 43300. **Other monetary benefits for BRLPS employees include Annual Increment at the rate of 5%, Performance pay up to 30% of Annual Basic, Accidental Insurance, Medical Insurance cover for self & family, Laptop Purchase Advance/Laptop maintenance allowance, Self-learning allowance, etc. Positions under BRLPS are offered on a contract basis initially for a period of three years. Renewal/Continuation of contract would be subject to Annual performance appraisals and continuance of the project.